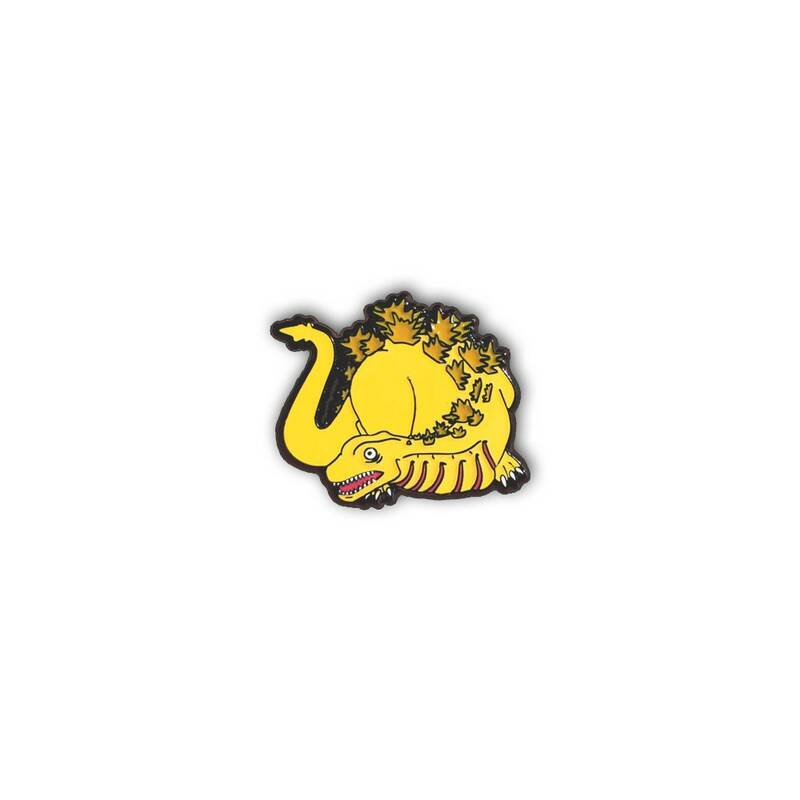 Kamata-Kun is Godzilla's first form and is now in lapel pin form! 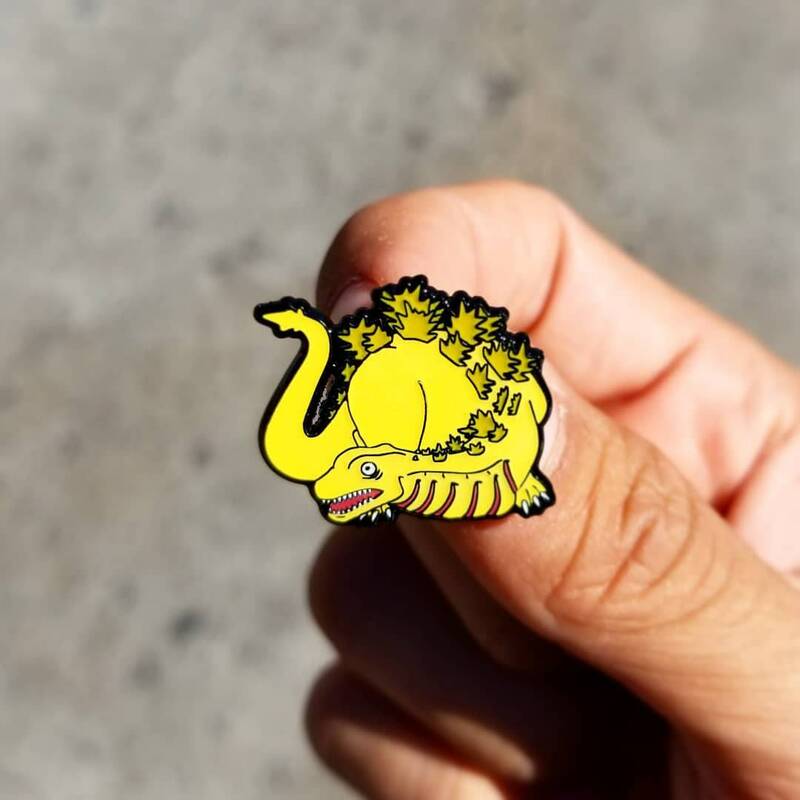 This Super Limited Edition Kaiju pin comes to us out of Robert Moreno’s (@kz_collected) very own sketchbook. This is the 2nd series of pins he’s made. Collect the whole set.